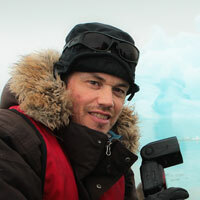 Ole J Liodden of Norway is a pro wildlife photographer and one of the founders of WildPhoto Travel. 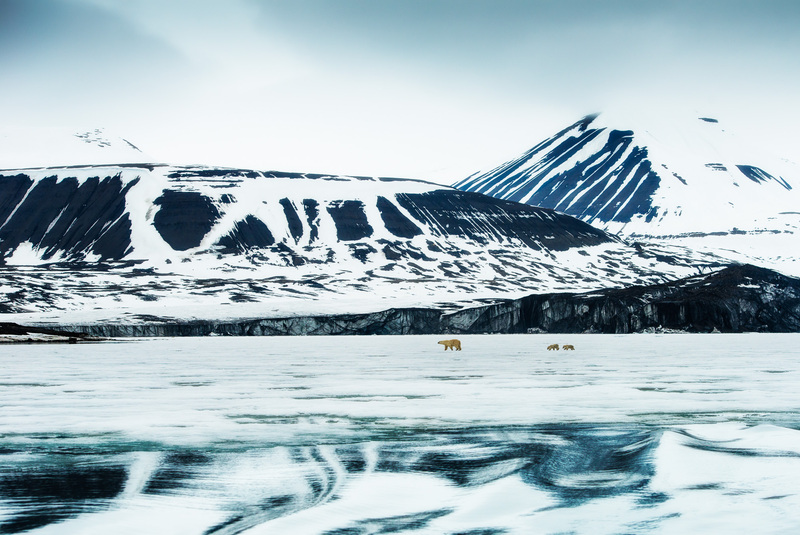 His experience as a photo guide and expedition leader has led him to destinations such as Svalbard (40+ times), Antarctica, Africa, New Zealand, Russia Far East and the Galapagos. Before Ole became a full-time photographer (in 2003) he got master degrees from the University in Ås (Norway) in Natural Resource Management, Resource Economics and Environmental Politics. 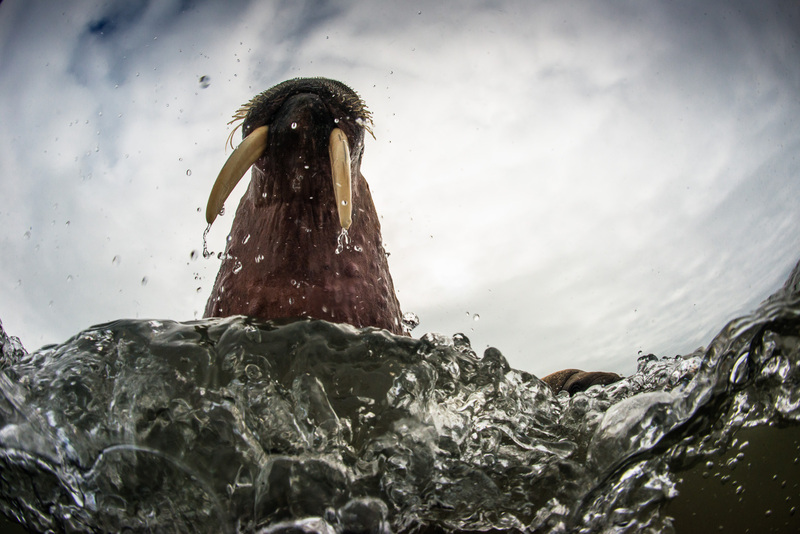 He has also studied Wildlife Management, Ornithology and Mammalogy at the University in Alaska (UAF). 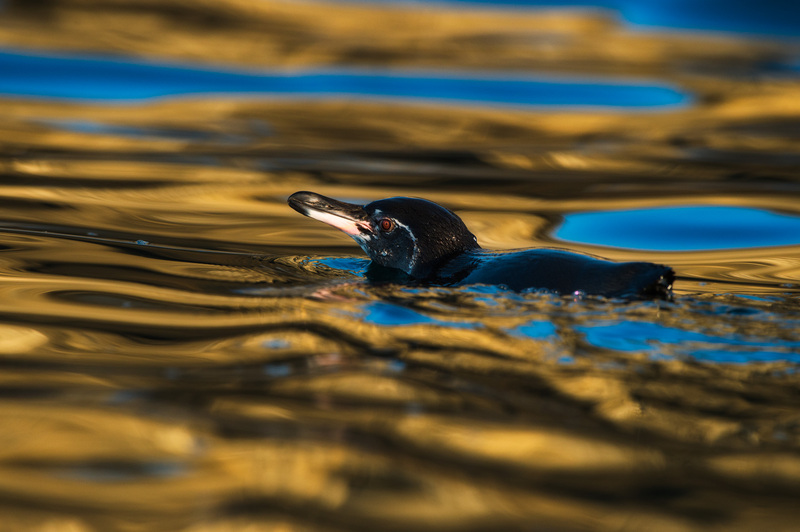 Ole has always been interested in environmental conservation and resource management, and now he uses his photography as a tool to get more interest in environmental issues in the Arctic and also marine ecosystems. 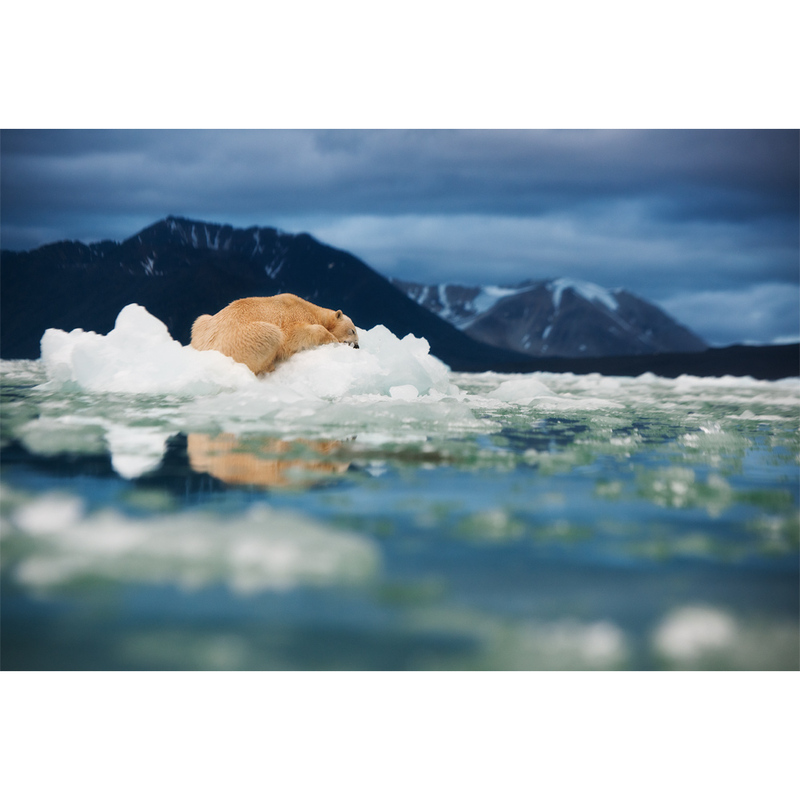 Ole J Liodden was chosen as one of the photographers for the Wild Wonders of Europe project – the world’s largest communication project regarding nature and environmental conservation in Europe. He has previously been a Canon Ambassador (2008-2010) and Nikon Ambassador (2010-2012) in Norway, and he is now one of the Nikons beta testers. In the past 8 years, Ole has published 7 books about nature and photography. 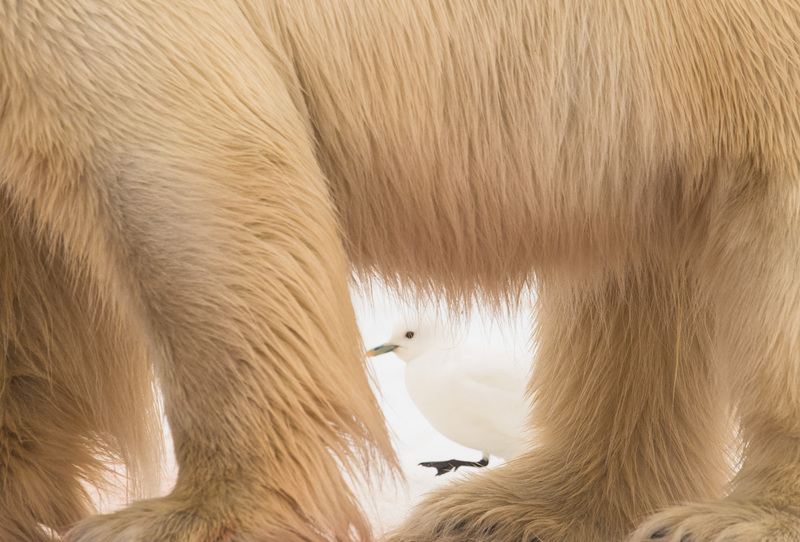 His images has received 3 awards in the prestigious competition Wildlife Photographer of the year (Winner in 2012) and 7 awards in the German GDT photo contest. 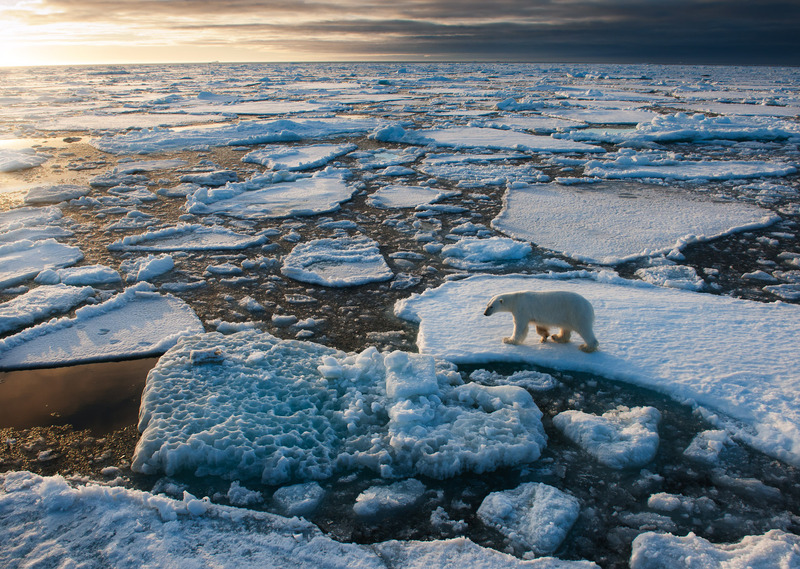 He was awarded as The Arctic Photographer of the Year 2012 by the Global Arctic Award. 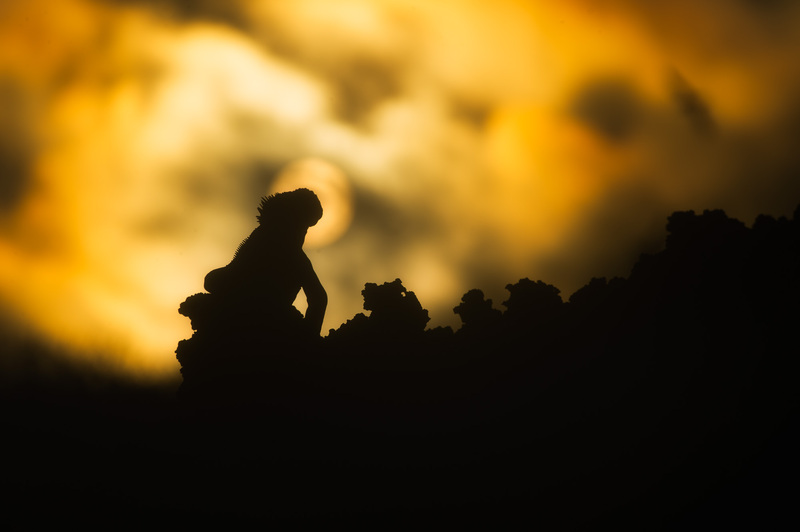 Ole is considered to be one of the top wildlife photographers in Europe. In the last years, Ole has been very dedicated to conservation, and has founded two projects. 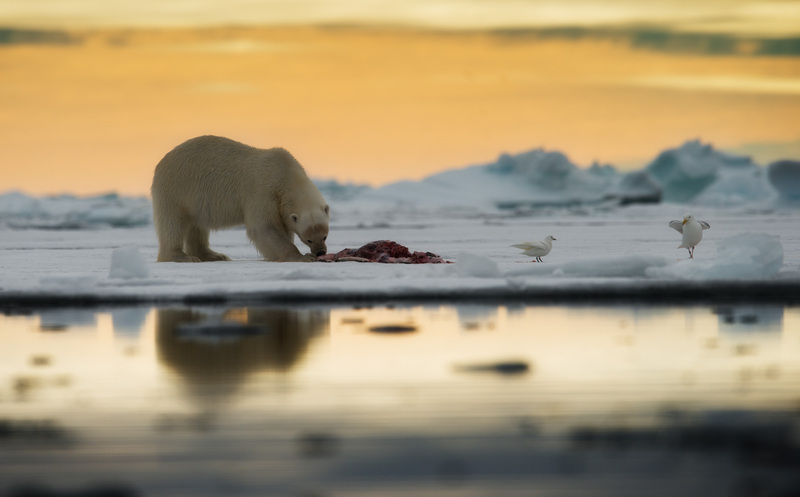 Polar Bears & Humans is a project about the interaction between polar bears and humans; climate change, hunting, trophy hunting, problem bears and skin trade. The other project is Penguin World, where penguins are used as ambassadors to make more awareness about important marine conservation issues. Ole is also one of the photographers behind the Photographers Against Wildlife Crimes project.